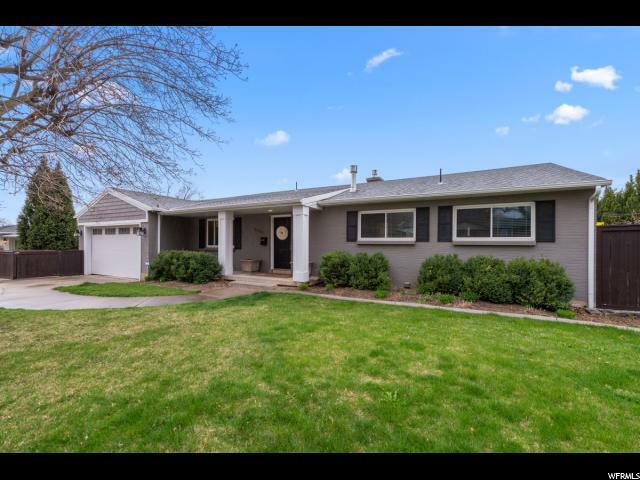 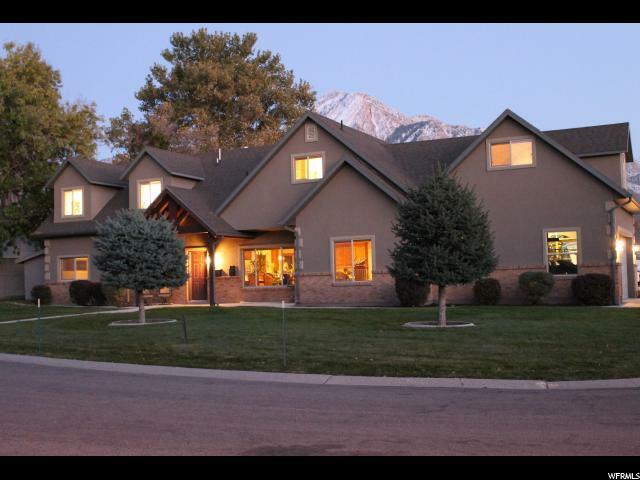 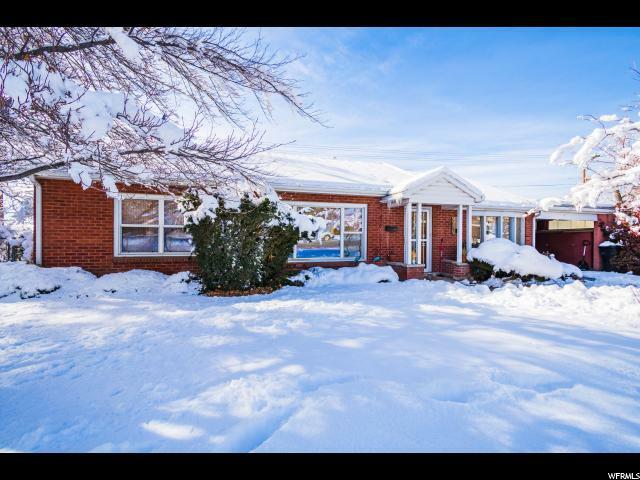 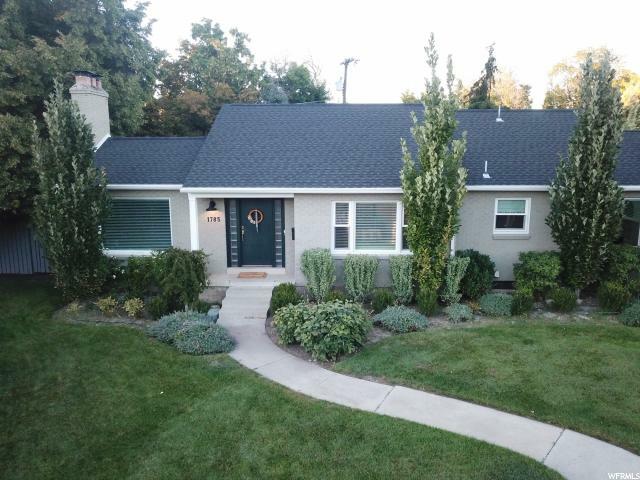 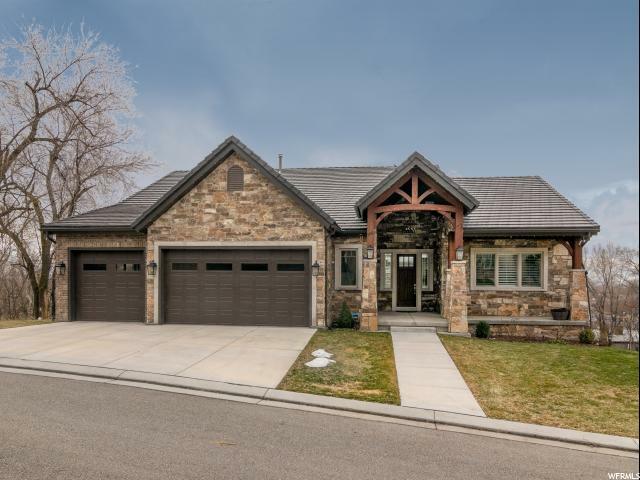 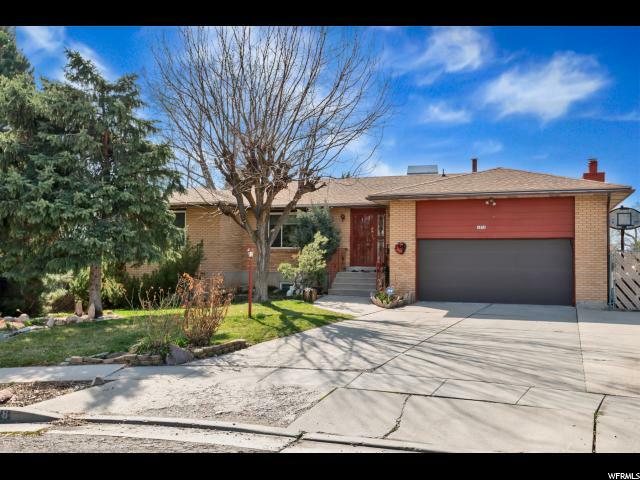 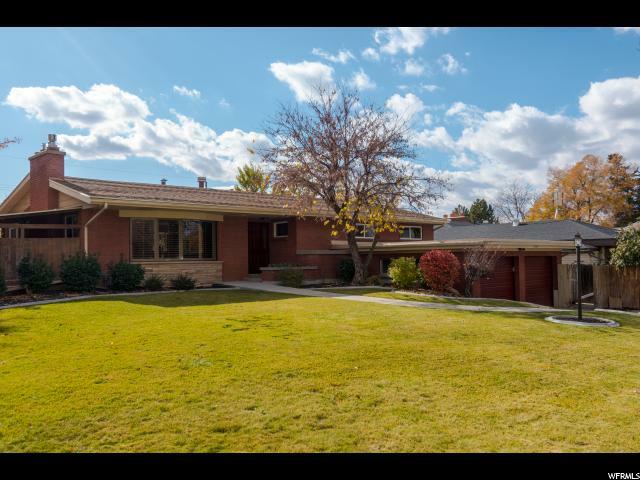 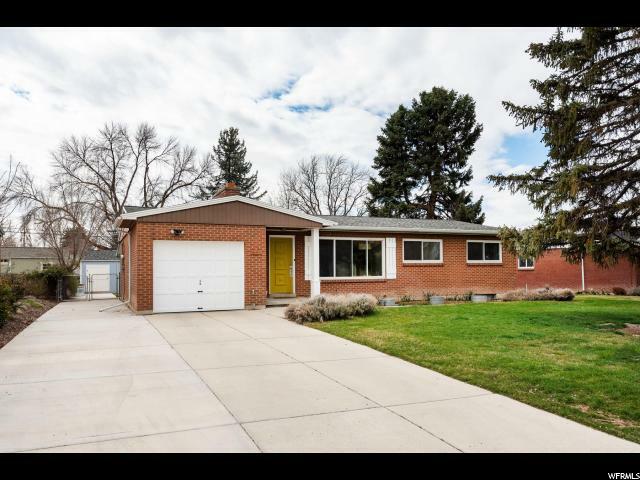 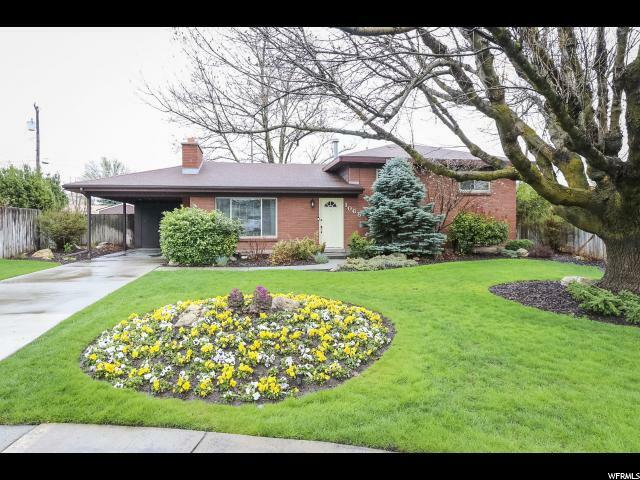 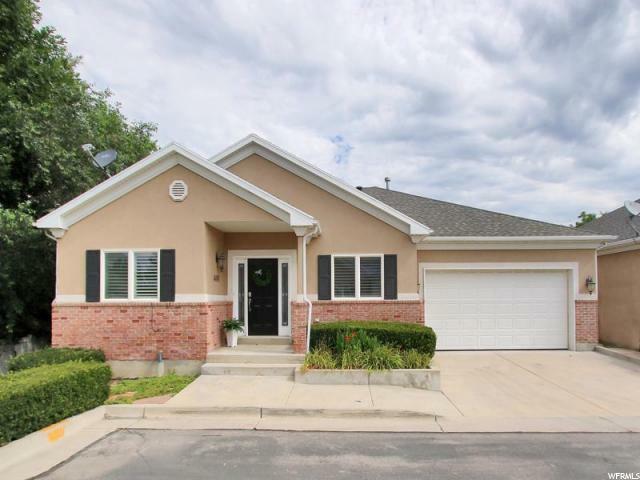 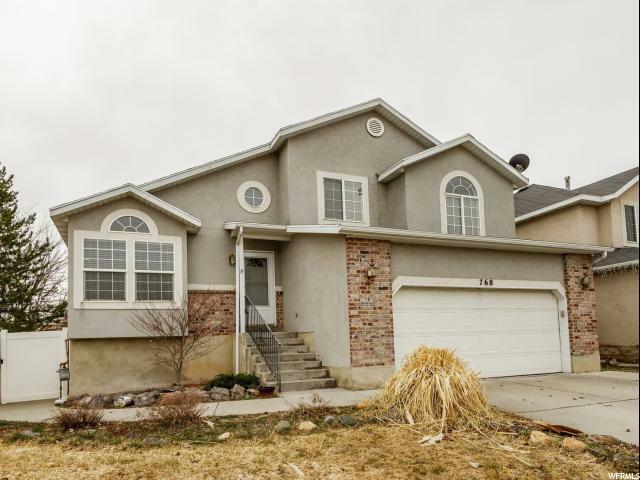 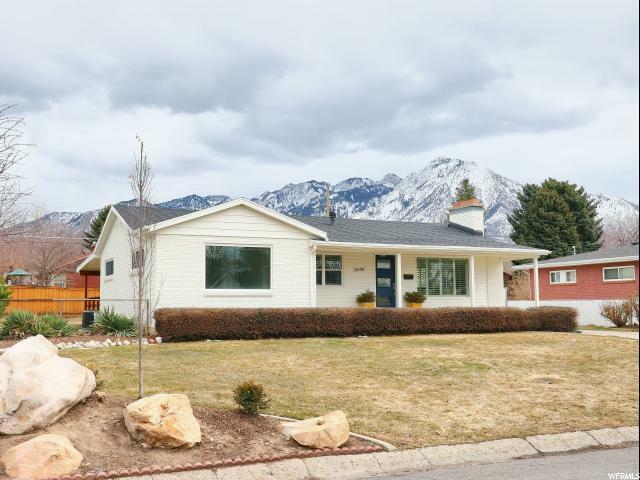 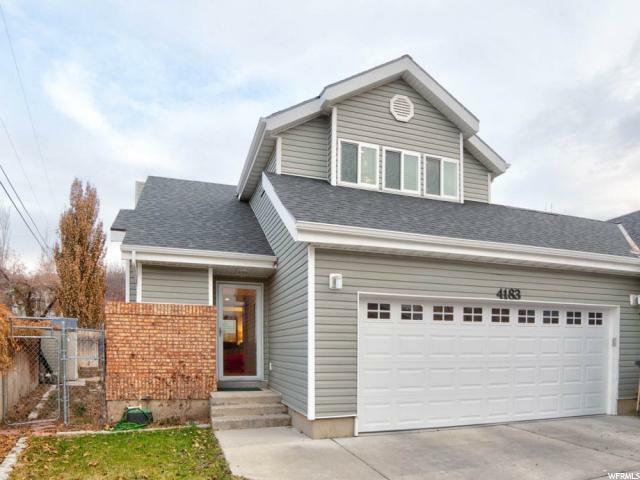 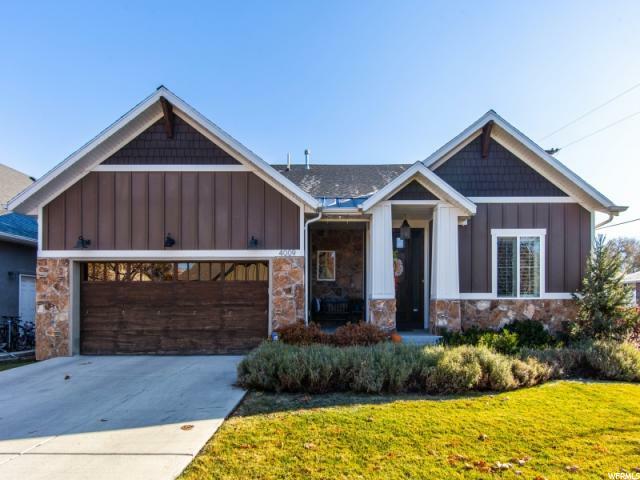 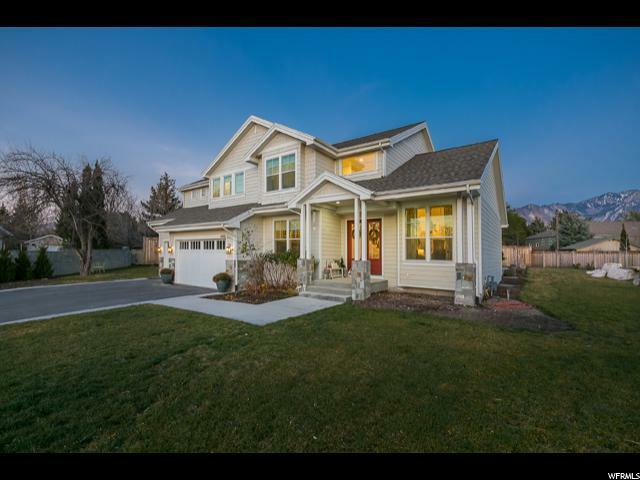 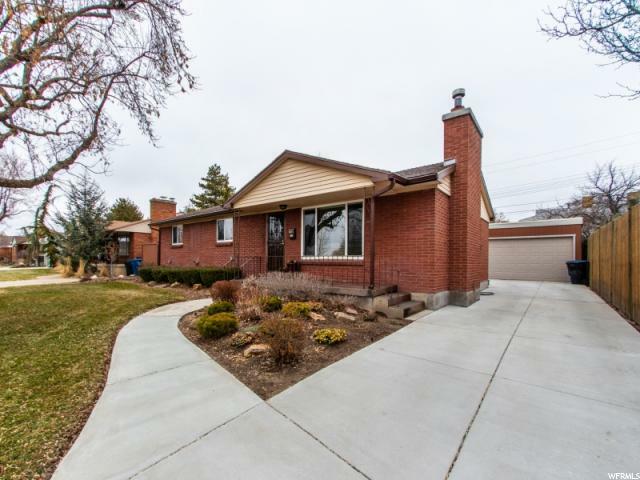 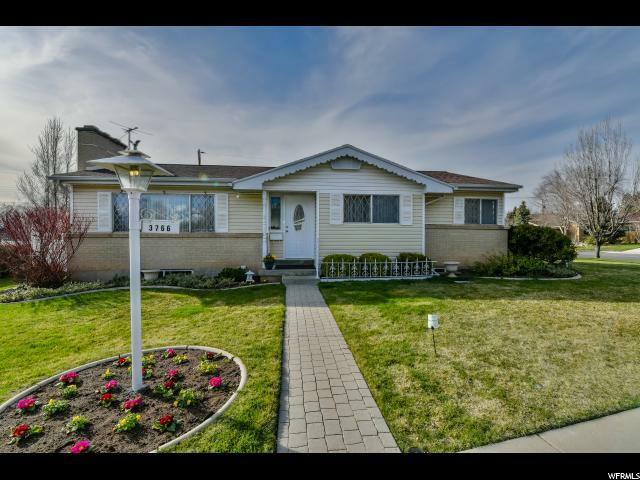 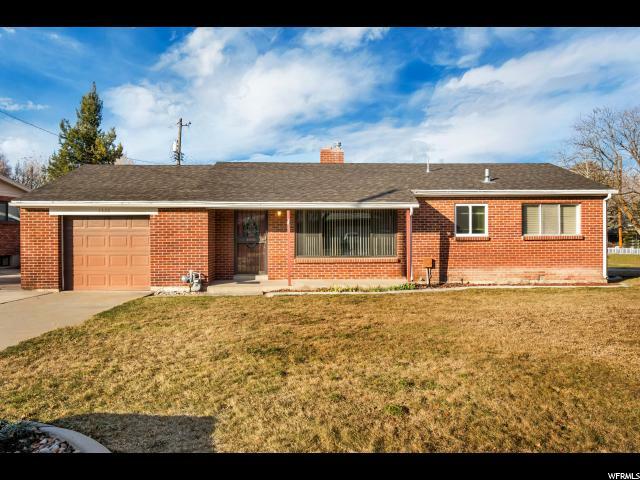 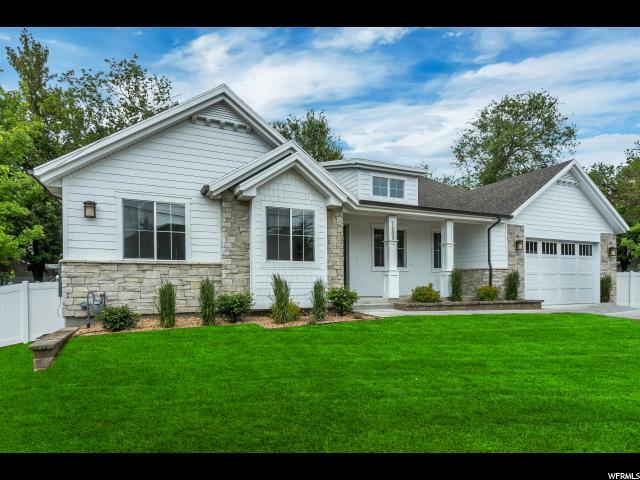 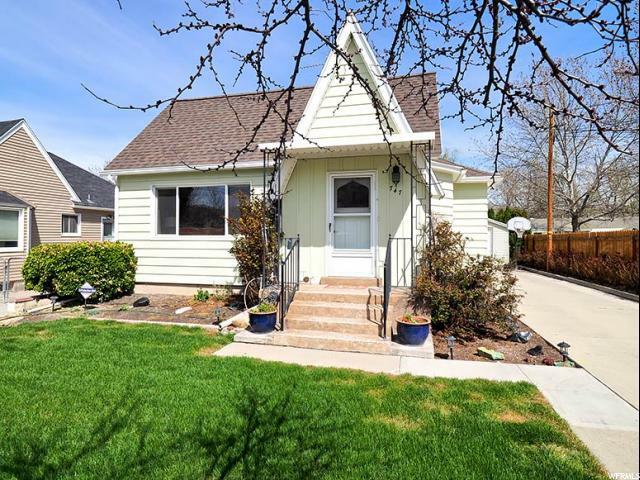 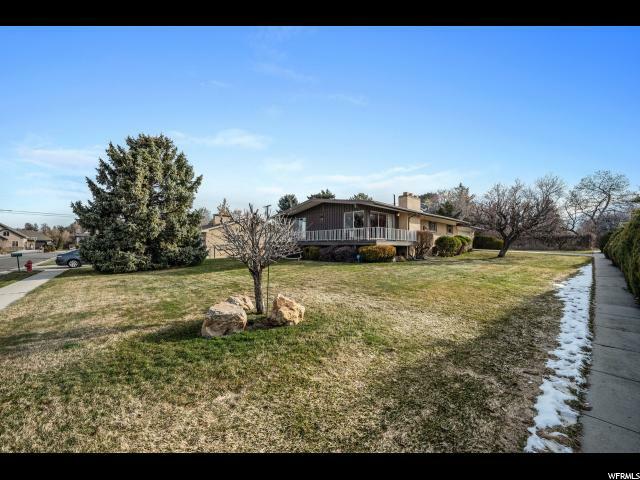 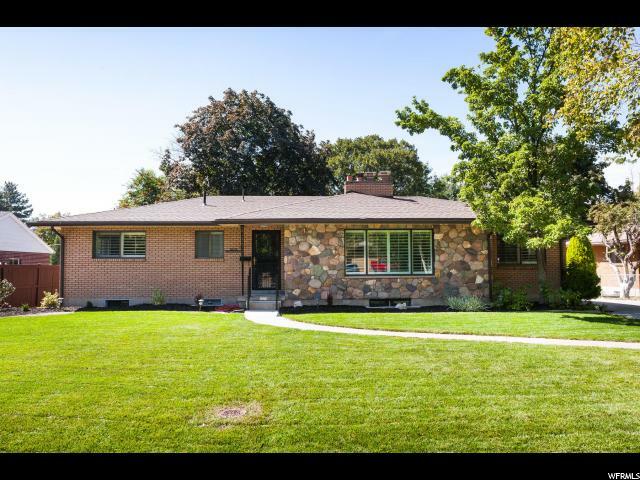 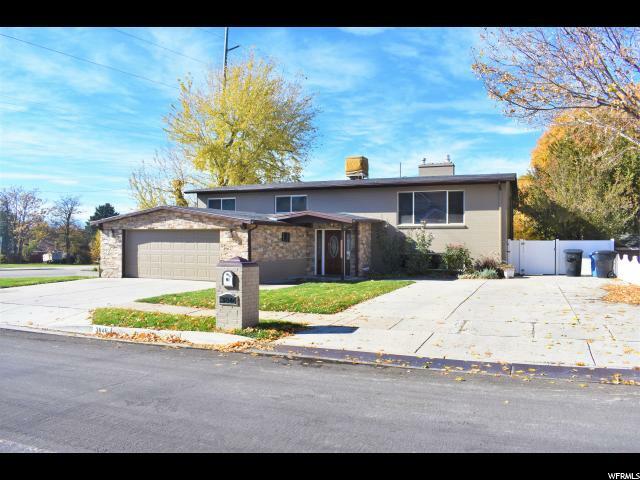 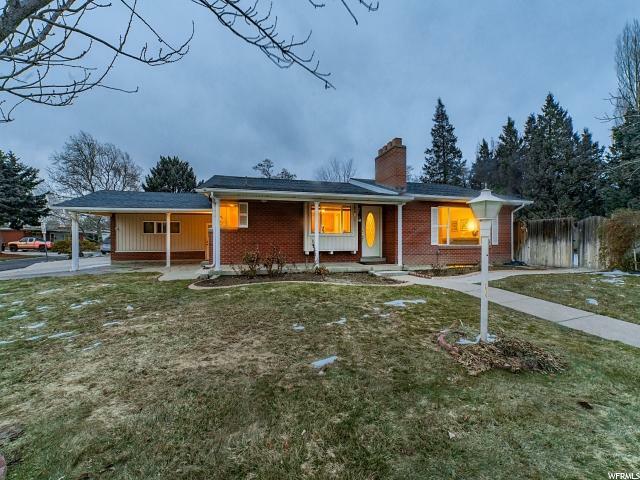 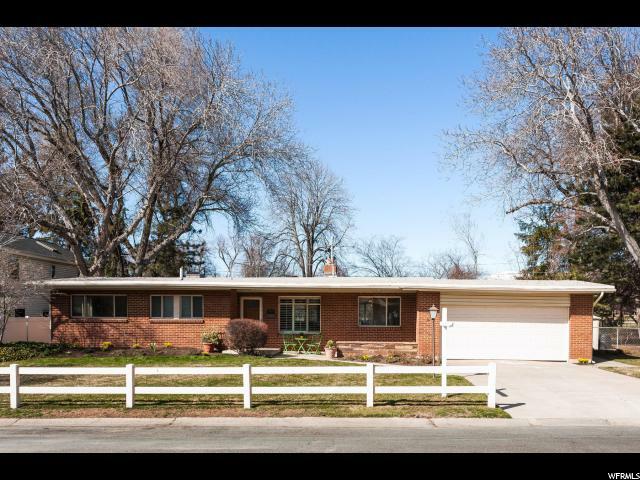 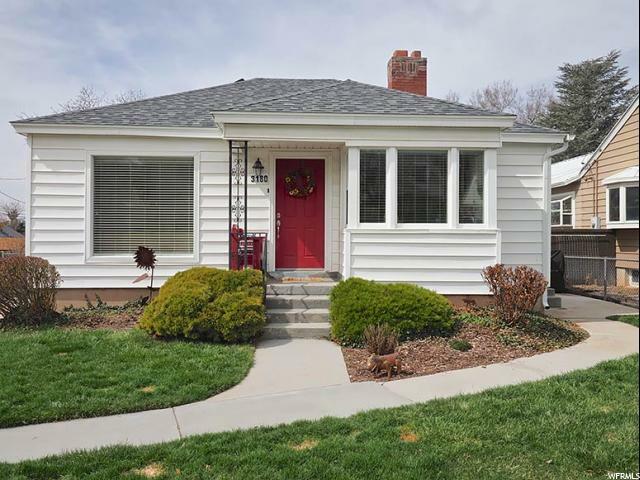 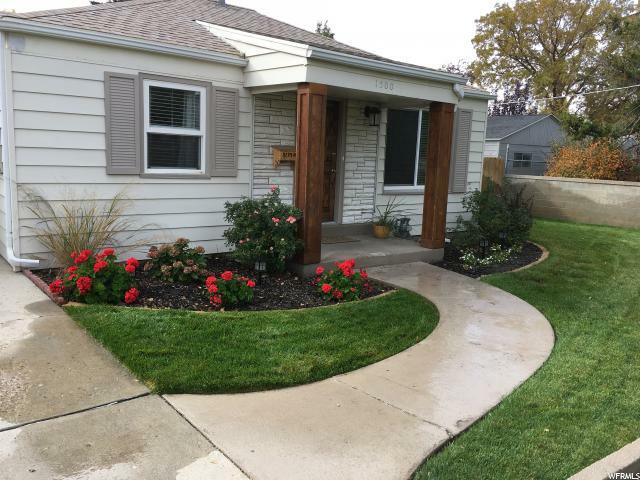 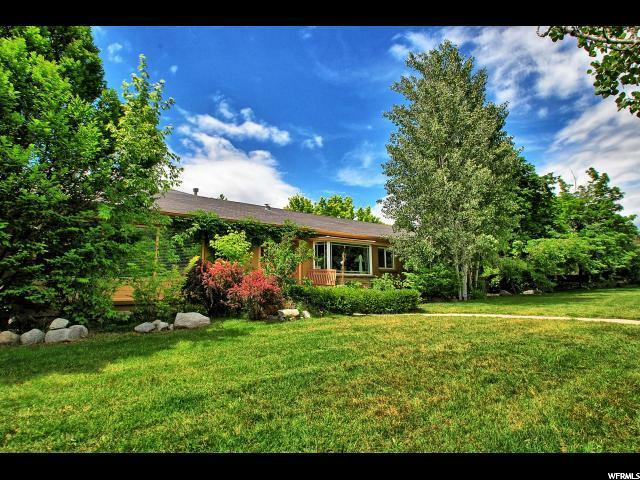 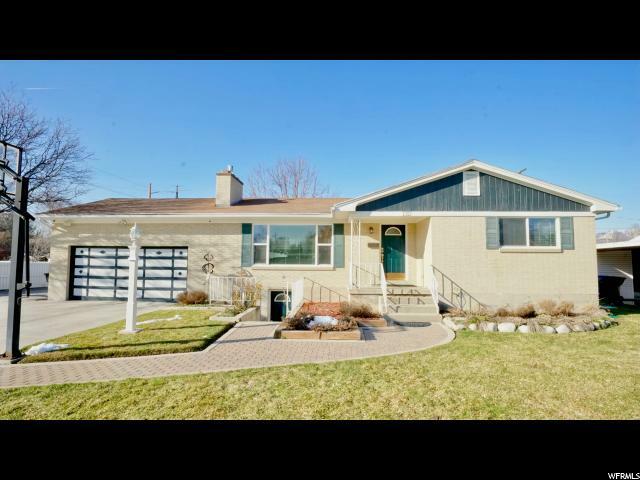 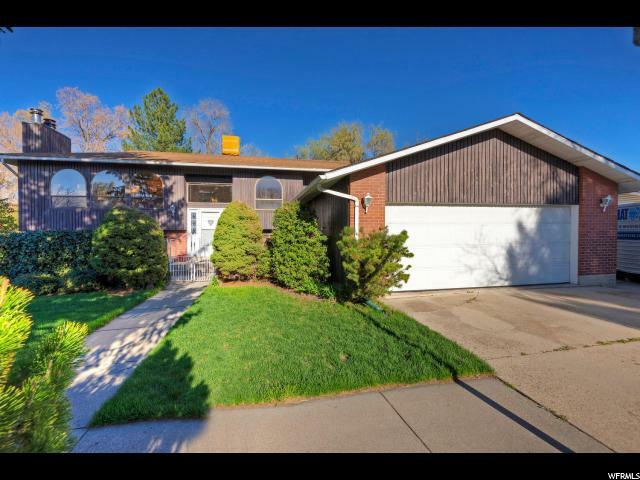 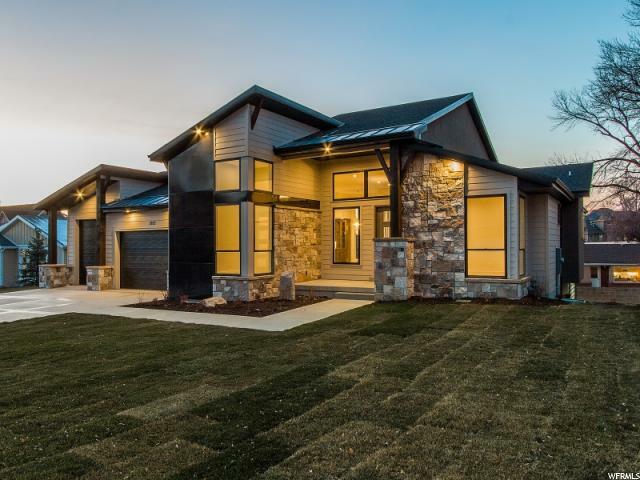 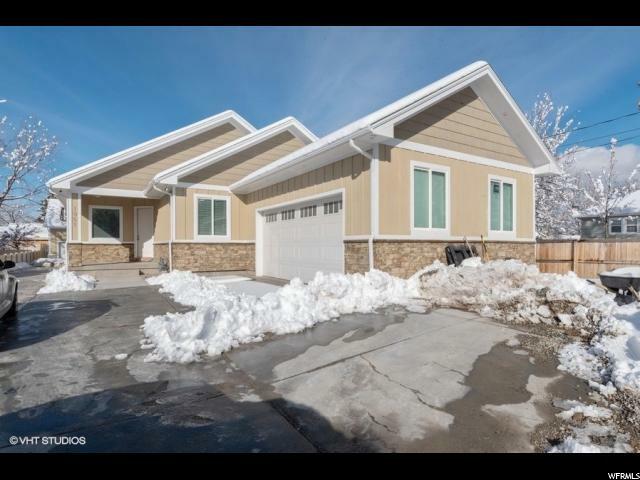 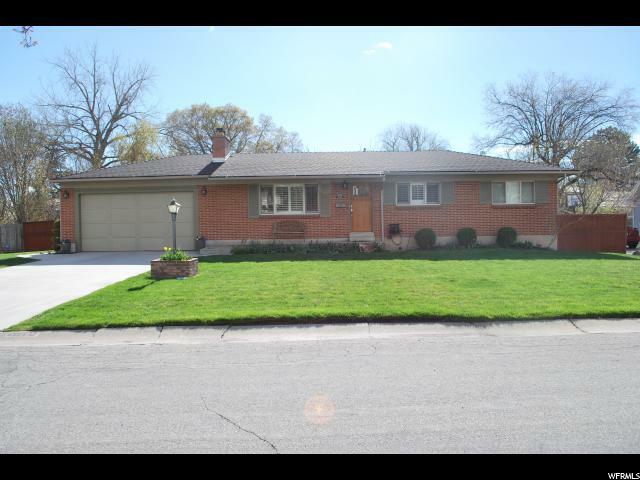 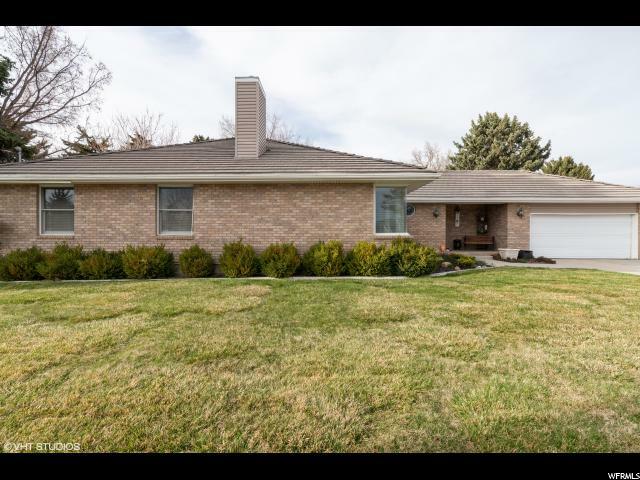 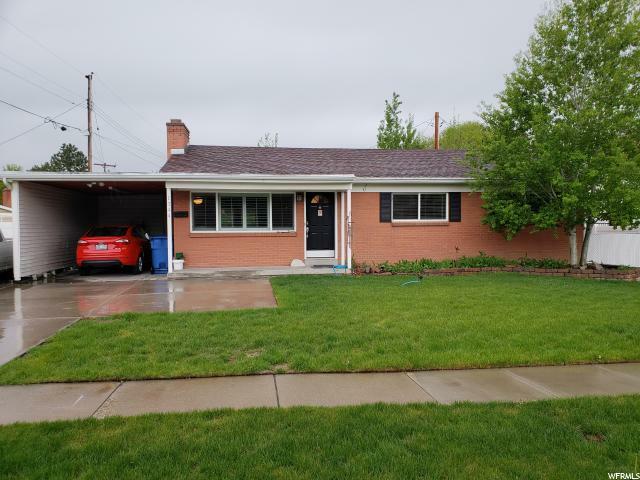 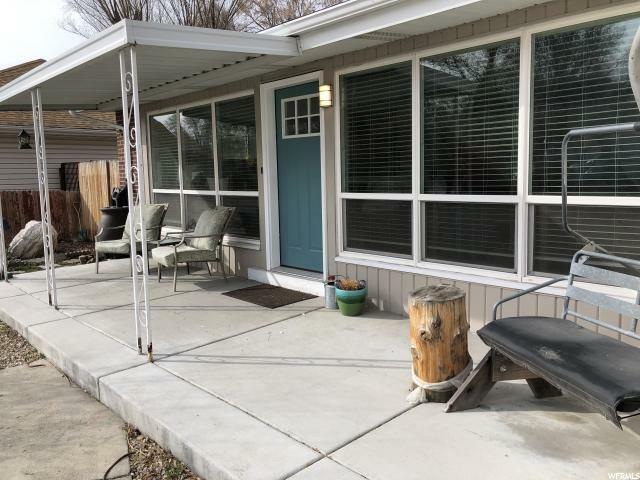 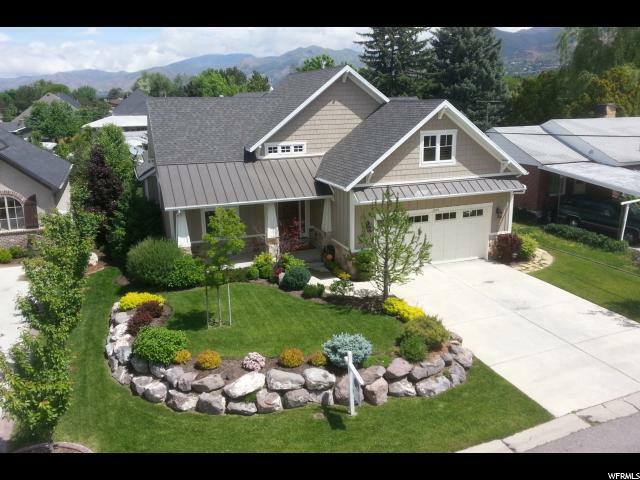 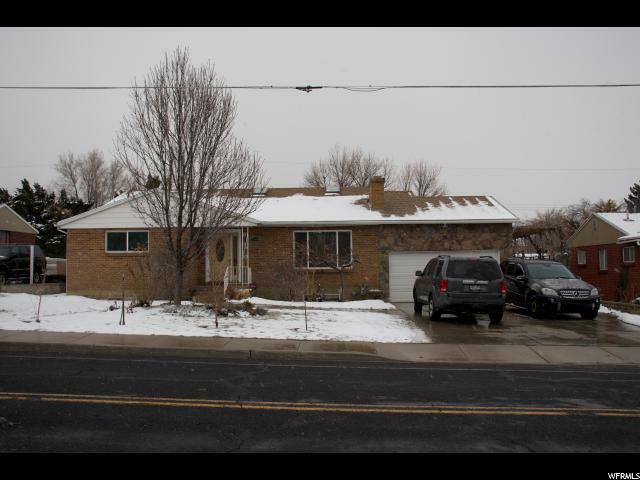 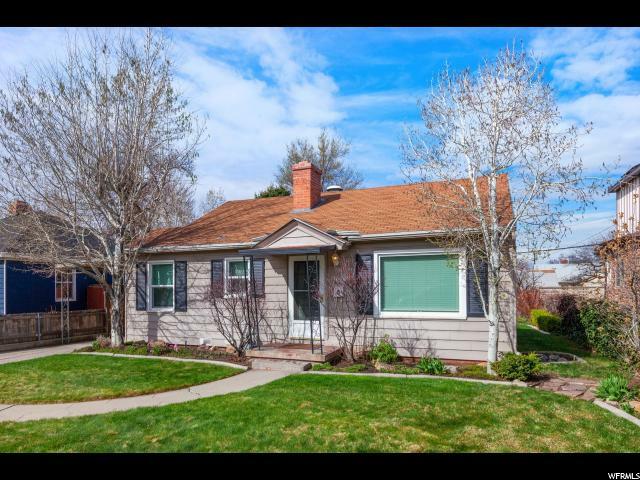 Come see this beautiful home on a super quiet street in the Rancho Villa area of Millcreek. 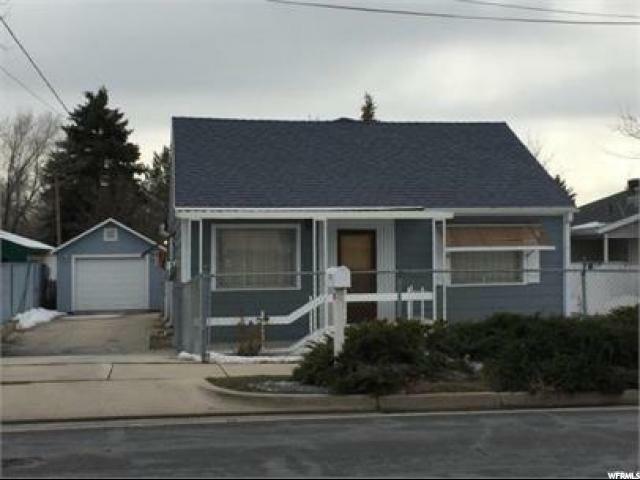 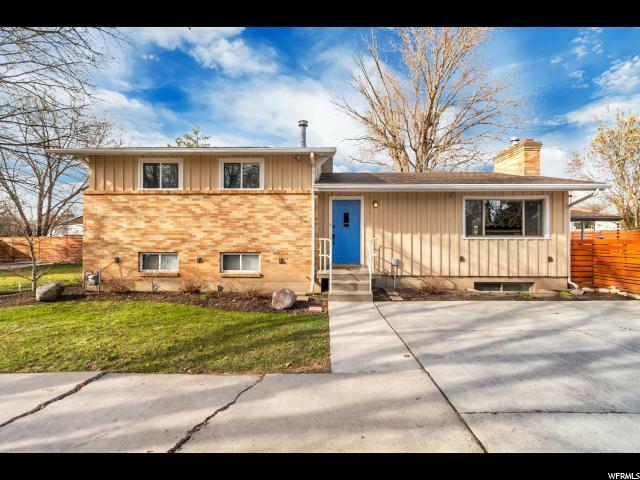 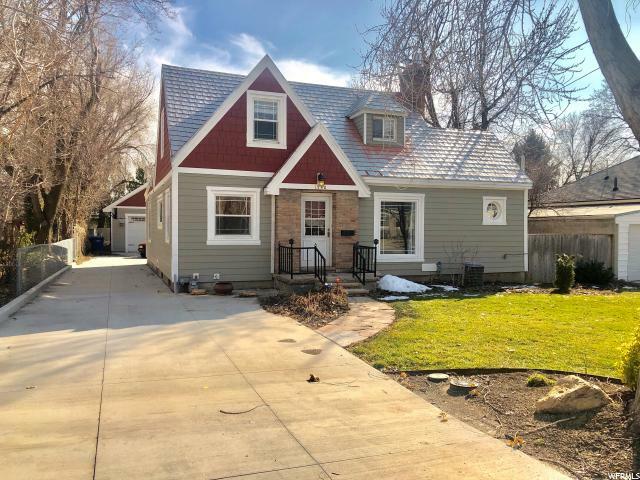 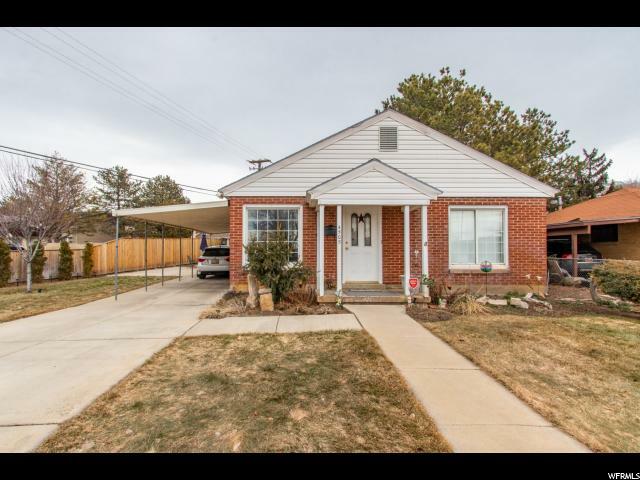 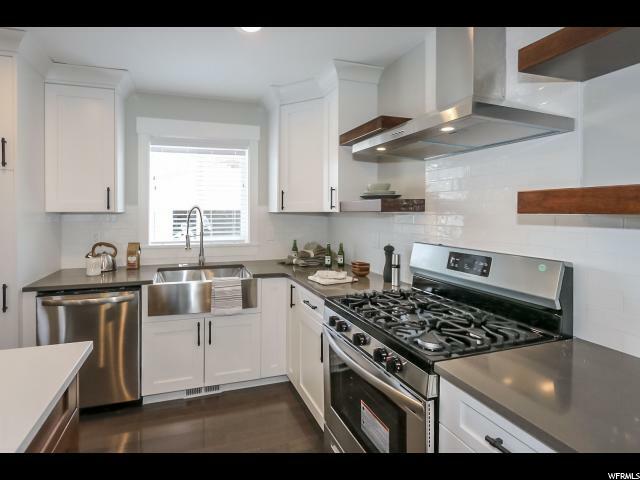 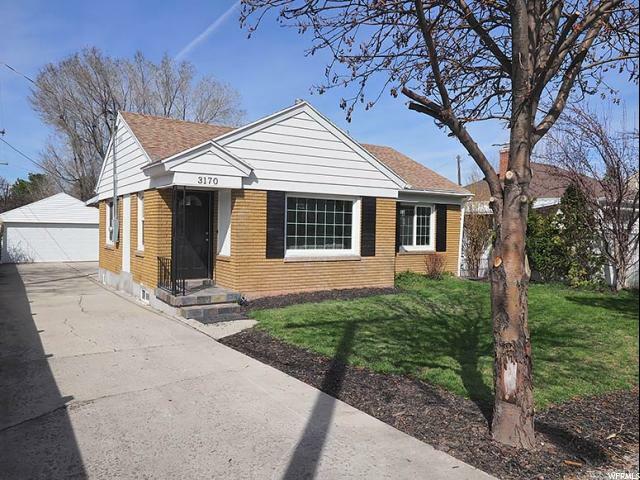 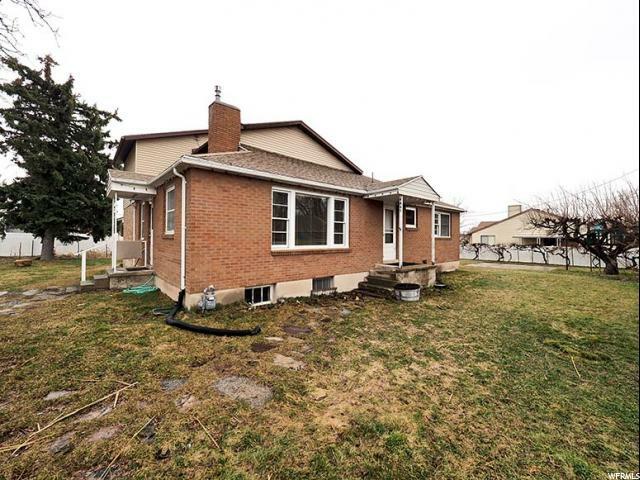 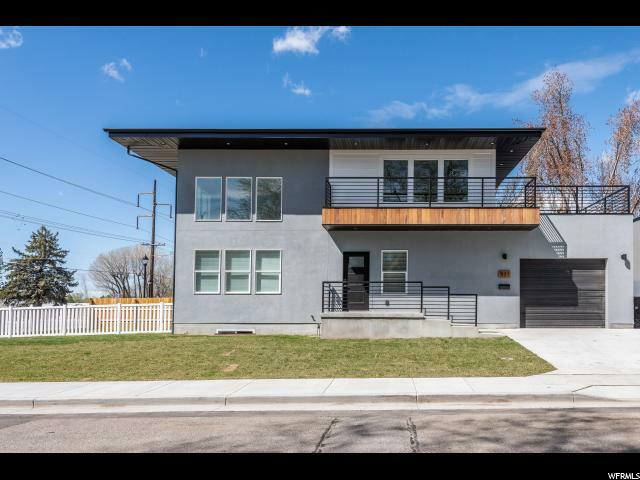 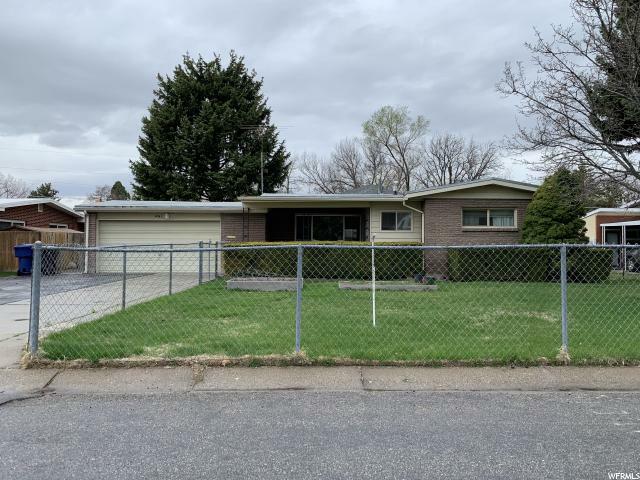 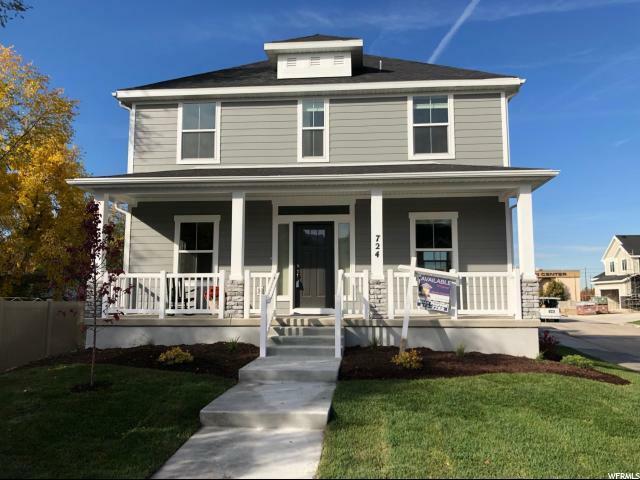 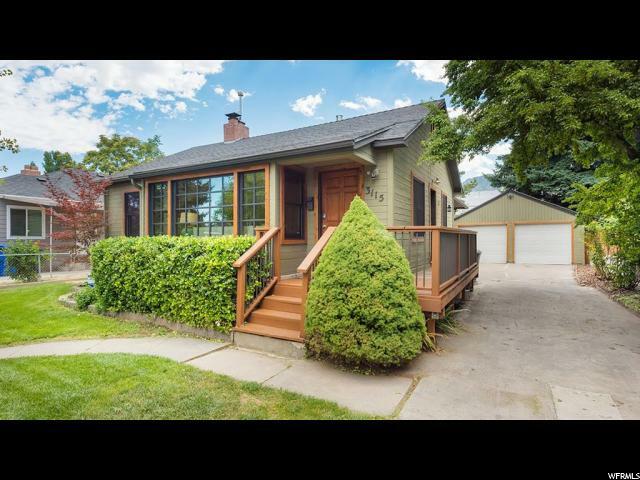 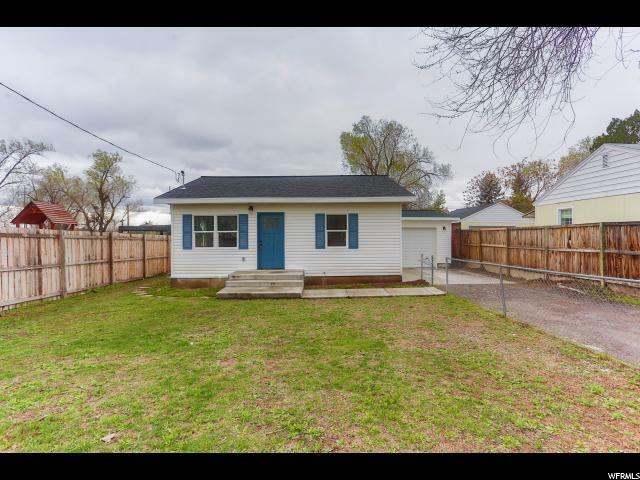 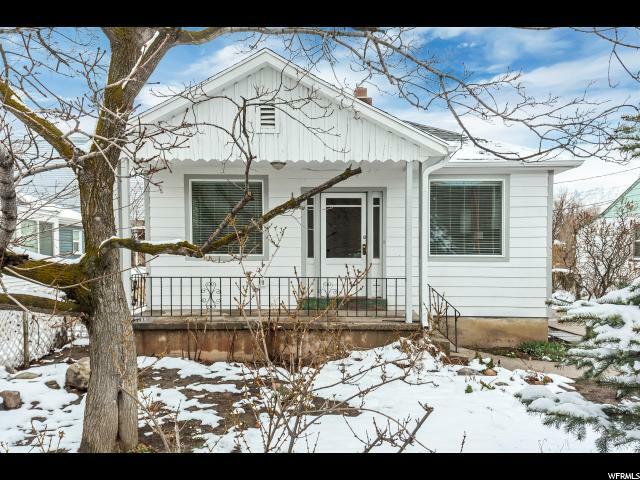 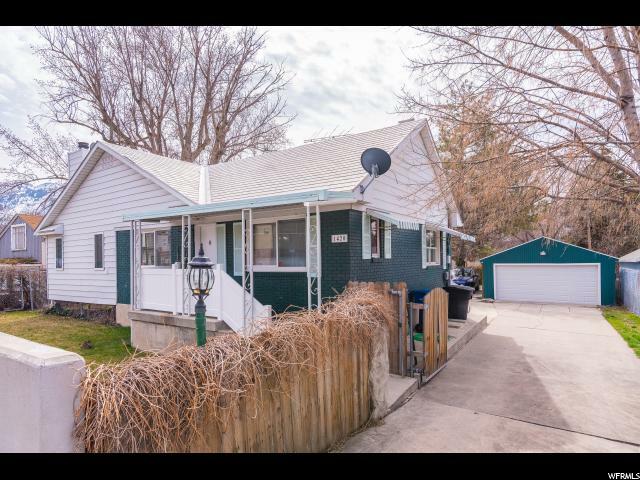 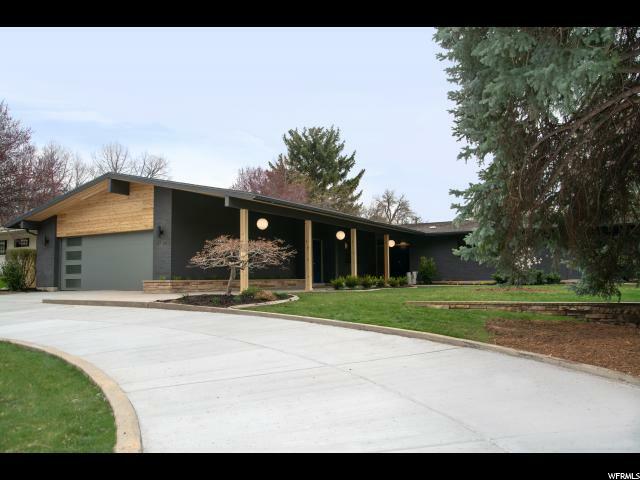 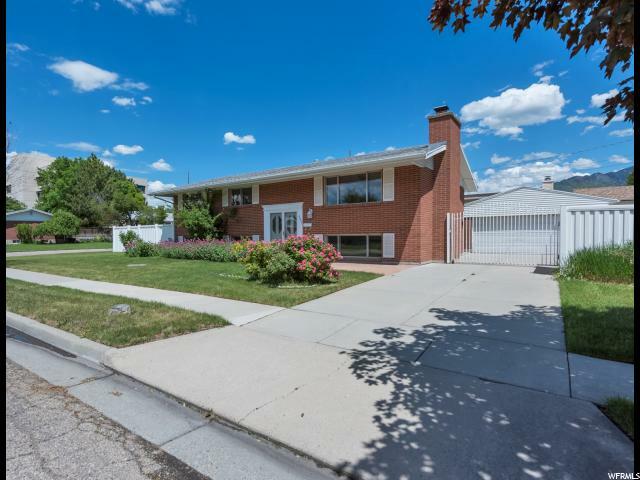 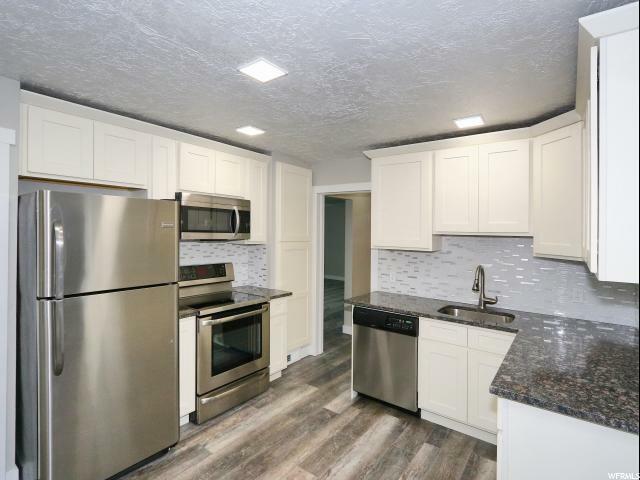 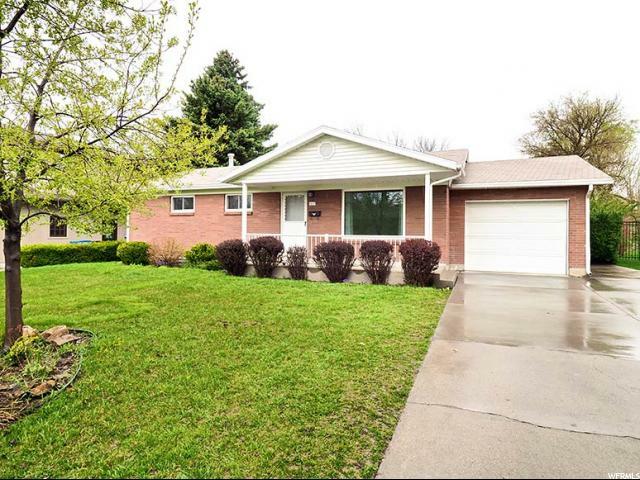 Tastefully updated, it features a new kitchen, new bathrooms, new flooring, carpet and fresh 3 tone paint. 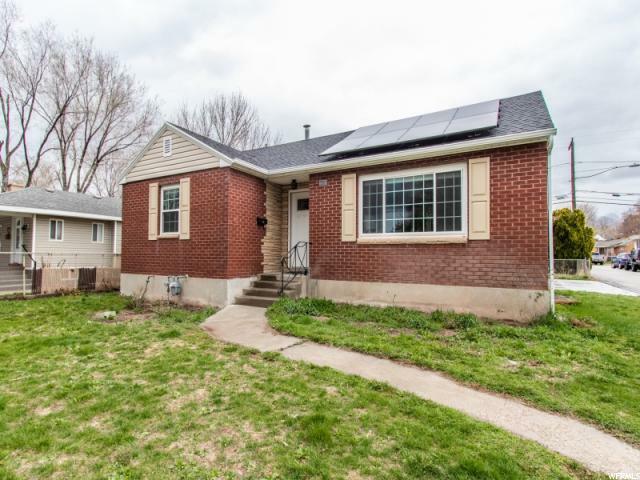 The new energy efficient water heater and windows are just weeks old! 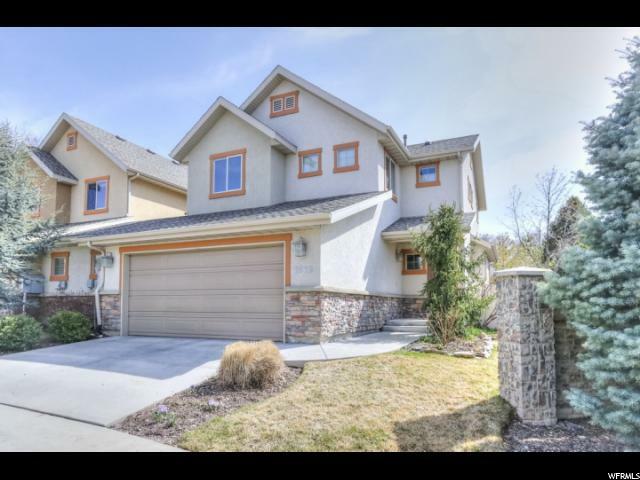 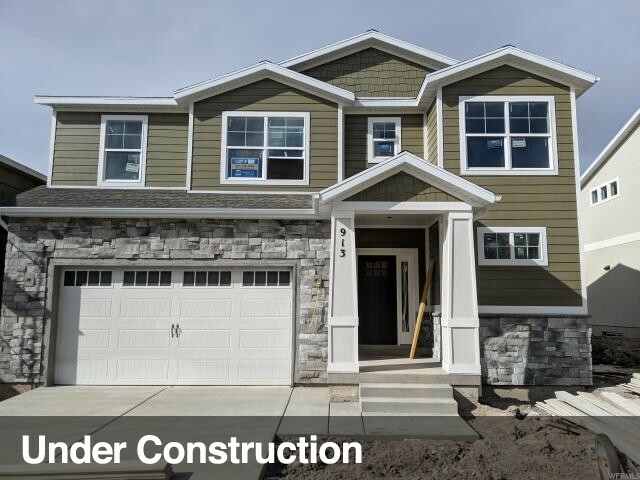 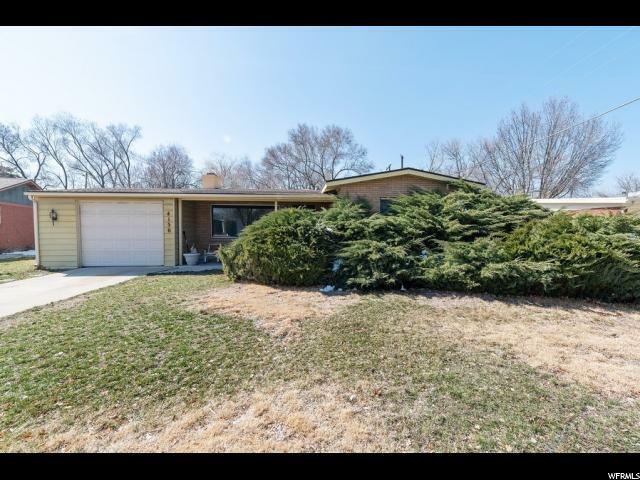 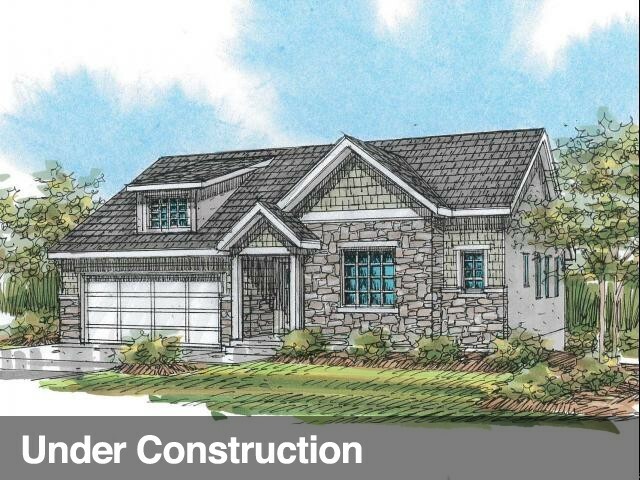 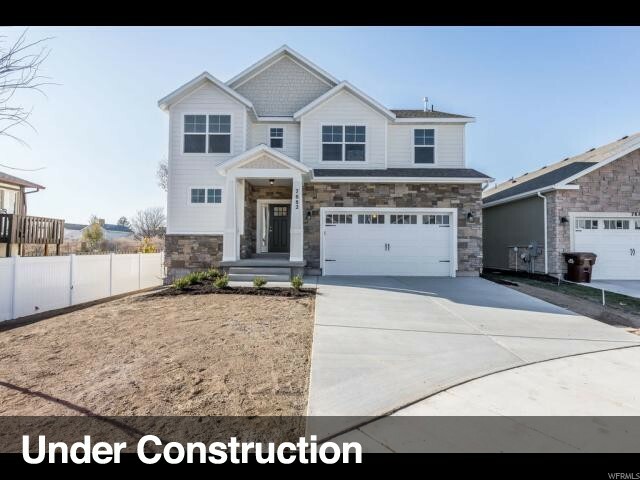 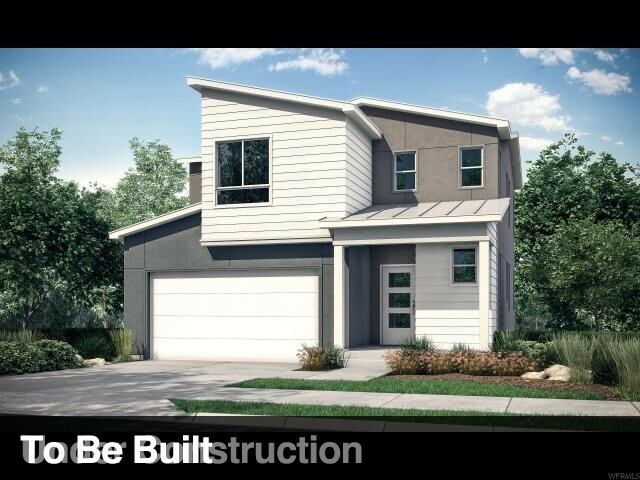 Over sized bedrooms and lots of space for a family or large gatherings make this a must see home! 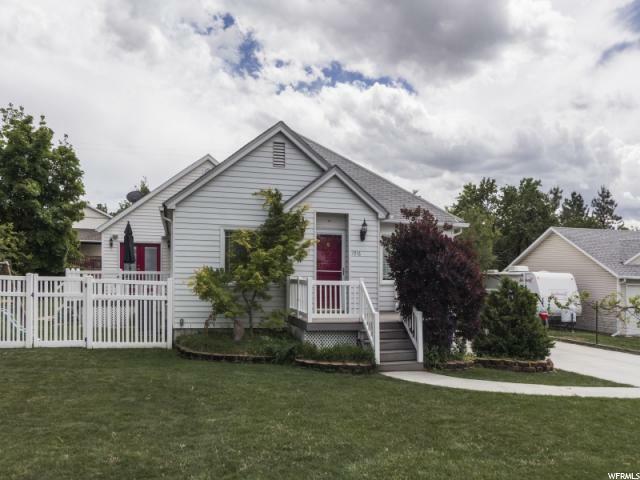 Square footage figures are provided by the seller as a courtesy estimate only, buyer to verify.